Condo bedrooms. I often think those who design them have never slept in one. Frosted sliding doors are not the same as windows. Bedrooms should not open up to your kitchen. But alas, modern day condo buildings are designed with quirky layouts. And you have to get creative to make them work. After having a king size bed for 6 years, we were unwilling to settle on anything else. 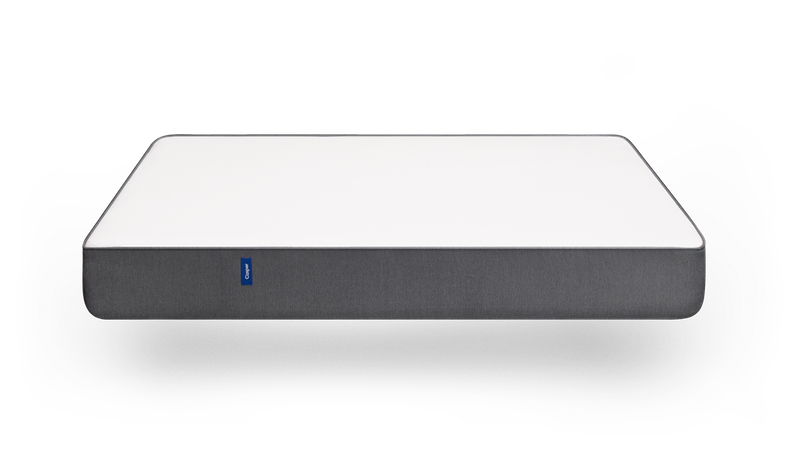 So after sleeping on just our dreamy Casper mattress for months, I measured, and measured and measured until I found a bed frame that would fit our bedroom space and that I would love. Enter Structube! They know how to design apartment size furniture well. The Mikael bed frame was a perfect fit, both size and style wise. The simplicity of the upholstered headboard was balanced by the beautiful walnut base. And the price was right. With this piece as an anchor in the room, I decided to continue on with a neutral look throughout the space. With a minimalist bed frame, I dressed up the rest of the space with varying shades of taupe and grey and layered textures. Warmth was added to an otherwise cool colour palette, with Mongolian faux fur, velvet and linen throw pillows. 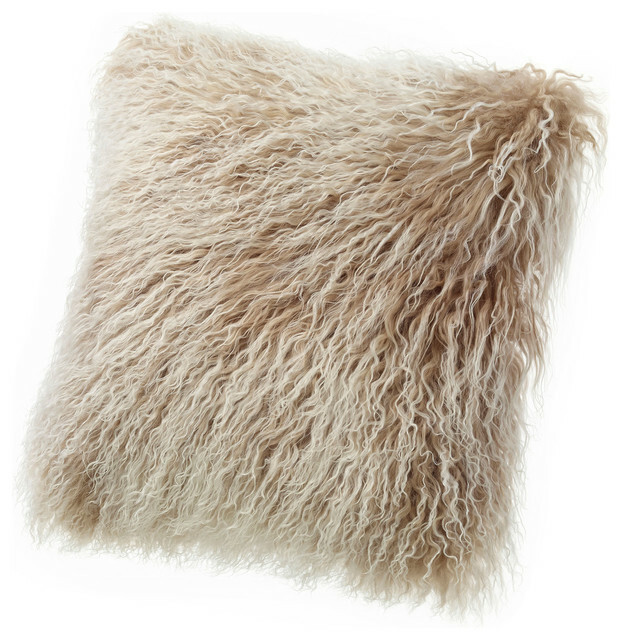 A faux fur throw added texture to the crisp white bedding. The bedside table was a gem I found at HomeSense. 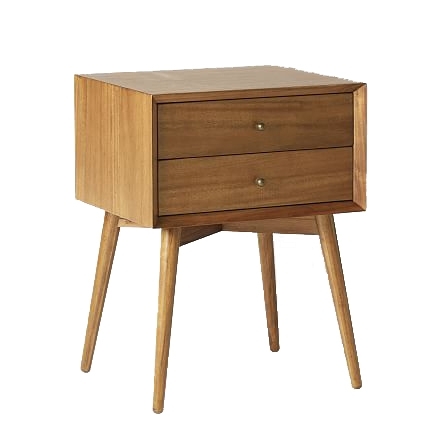 The washed grey wood and black hardware gives this mid century style piece a masculine look. I added visual interest to the table with a simple vignette that tied into the colour scheme and style of the space. 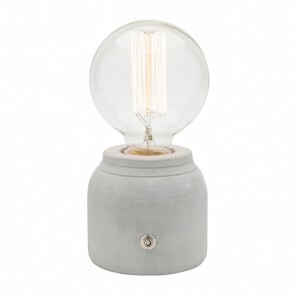 The table lamp is a nod to the industrial concrete ceilings throughout the apartment. 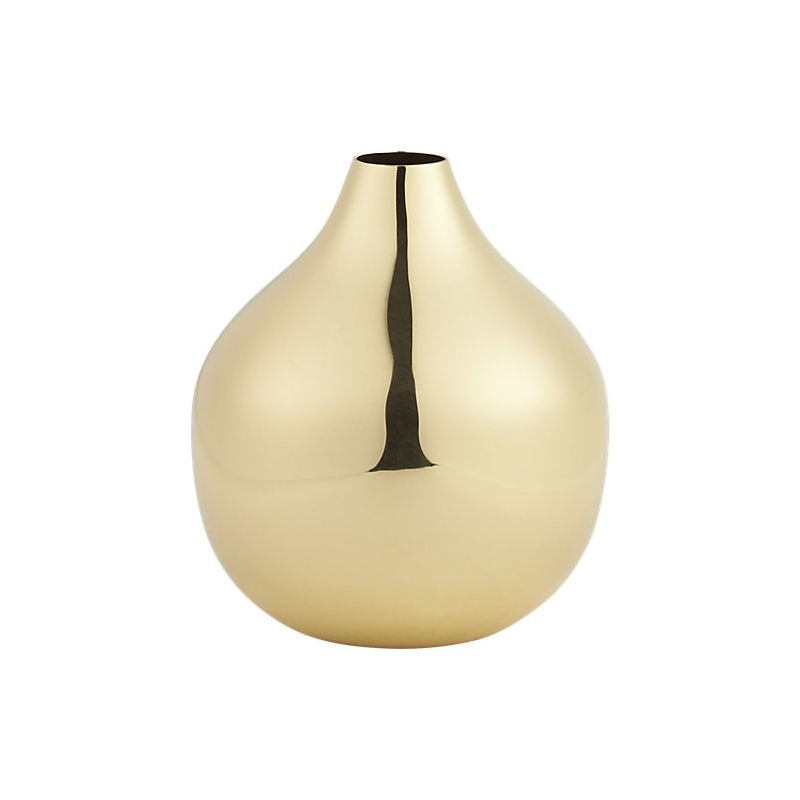 The gold tinted lightbulb compliments the brass vase. And of course, no space is complete without a collection of my favourite books and magazines. With a pared down look, the space feels larger overall. And even without windows, the colour scheme and decor make the room feel bright and spacious, and a place to relax and rest your head.